Martin & Co are delighted to offer for rent a 2 bedroom house with separate kitchen. The property is situated in GREAT LOCATION close to transport and amenities. This lovely house offering 2 double bedrooms, LARGE RECEPTION and a good size fitted kitchen including WHITE GOODS. This house is ideal for a Small Family or Professional Couple. Outside there is an off road parking, available Now on furnished basis. PLEASE CALL TO ARANGE VIEWING AS THIS PROPERTY WILL NOT BE ON THE MAKET FOR LONG!!!!!!!!!!!! 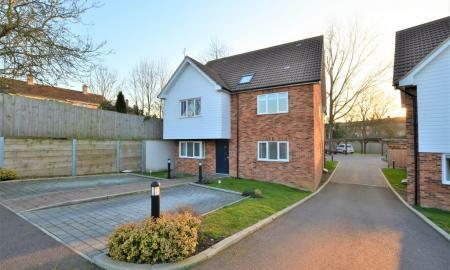 Martin & Co are pleased to offer this One bedroom ground floor apartment in a private gated development with allocated parking. this property comes part furnished, but is available un-furnished upon request. within walking distance to town centre. the property has a lovely modern fitted kitchen and bathroom double bedroom this is a must view and wont be available for long. call 01279705000 to book a viewing.